Three small glass jars containing around 45g of tea each (it can vary due to leaf and ingredient size). Descriptions of the teas together with brewing instructions are on the underside of the lid. The matt black cardboard box has a gold foiled icon on the top and are tied with ribbon. Box dimensions are 16cm (l) x 12cm (w) x 6cm (h). To ensure the tea stays fresh and full flavoured keep the jars in the box or store in a dark cupboard away from light and moisture. 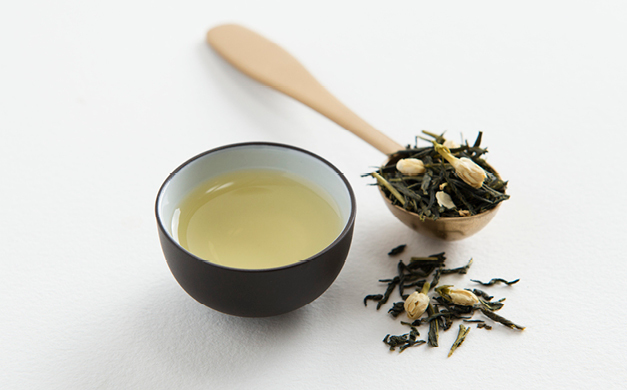 Australian green tea with organic local and imported ingredients. Contains some caffeine. No artificial flavours added. Australian green tea, organic jasmine flower, elderflower, elderberry, and natural raspberry, strawberry and pomegranate flavours. Australian green tea and organic peppermint leaf. Australian green tea, organic coconut pieces and natural lime flavour. 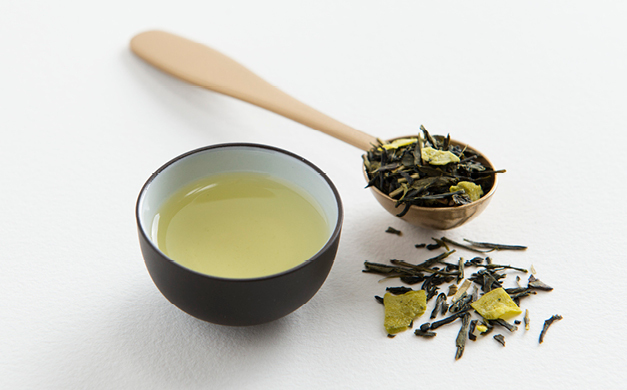 We don’t use synthetic chemicals or sprays to add flavour to our tea – yuk! 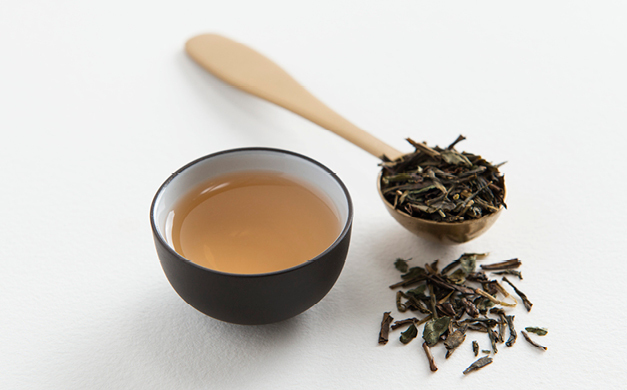 The herbs, flowers, seeds and fruits blended with our tea leaves are either organic or wild harvested. Sometimes we also use naturally extracted flavours that have been crystalised into tiny grains that dissolve in hot water and release natural flavour. Or we use a drop of natural liquid flavour. In other words, there’s no nasties in our tea.